It has been a while since I posted on this site: I've been in the woodshed. Get a pair of drumsticks, practice pad, Joel Rothman's Basic Drumming, Revised and Expanded Edition or any snare drum method book. check out https://www.ultimate-guitar.com/explore, for chords and lyrics to just about every song. 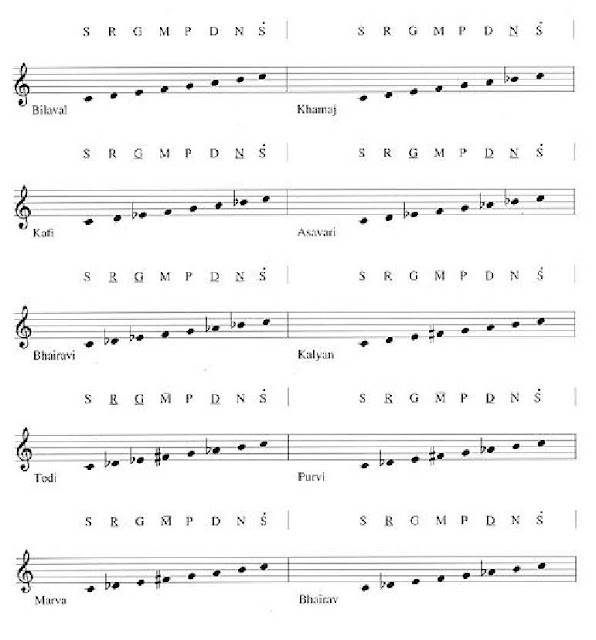 Playing the different modes with the same starting note illustrates the differences between them more clearly. 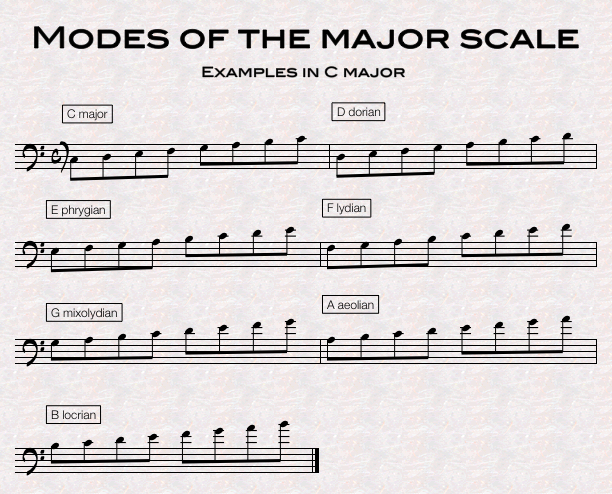 It's also helpful to know what notes are sharped or flatted in any given mode. Piano players can play an octave in the bass with the left hand on the root or tonic, improvise on a mode with the right hand. 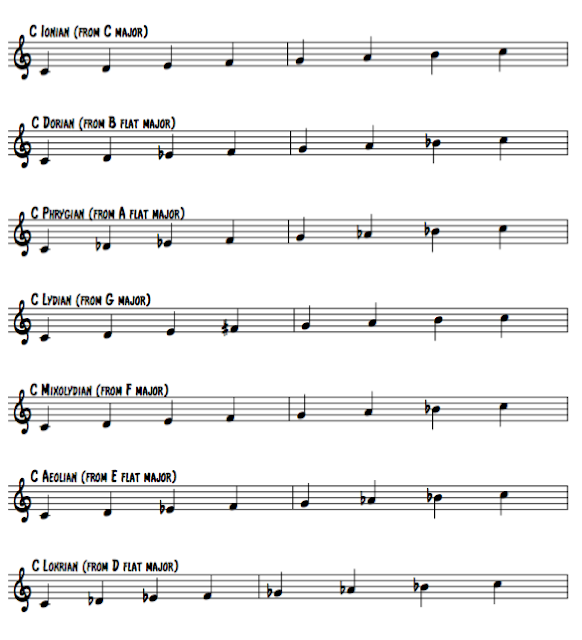 Guitarists, try tuning to "Drop D" and play the various modes using D as a tonic note. Try putting weights or wedging business cards in between the keys on your keyboard using a PAD setting to create your own drone. Or, create your own drone in a recording or other software program or app. Play around with each mode for a while to get the sound of each into your ears. Practice modes in different keys. 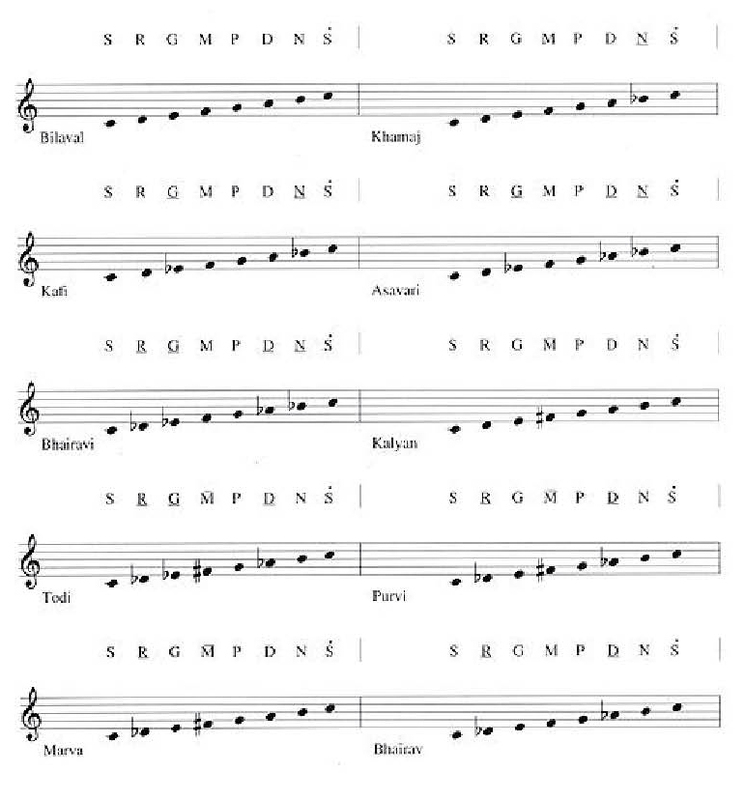 For more practice like this look into the modes of the melodic minor, harmonic minor, the ten thaats, and if you're really ambitious, the 72 melakartas or parent scales of South India. 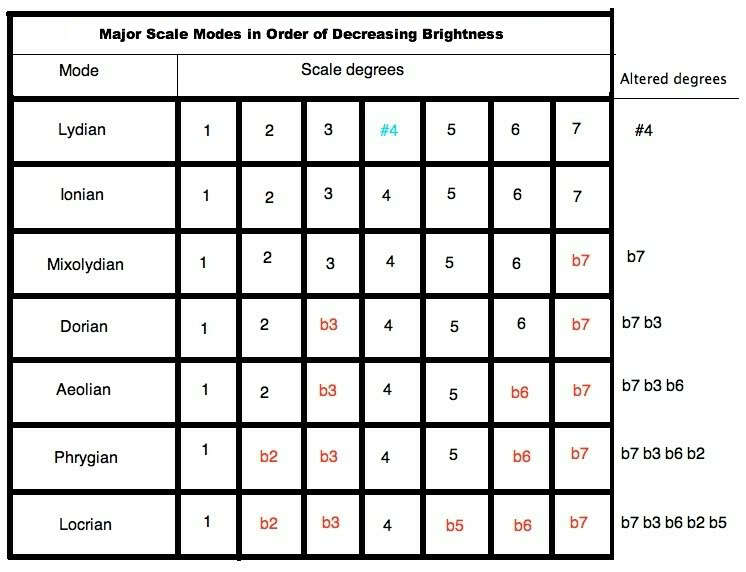 *Note that the first six are the same as the first six modes of the major scale. 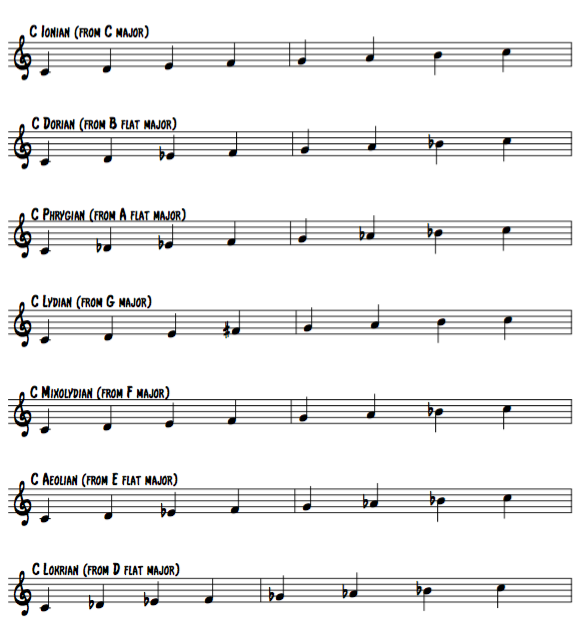 Just came up with this little exercise to streamline my drum practice time. I wanted to work on double-stop "flat flams". I was going to read from Stone's Stick Control but my copy is in storage so I wrote this out. 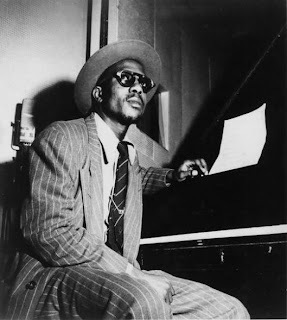 The "secret" to opening up the musical possibilities of the piano lies in building a solid harmonic foundation by having the right information presented to you in a way that is easy to understand... oh yeah, and lots of practice! Receive a message when a new post is added to this blog. Thanks for reading!